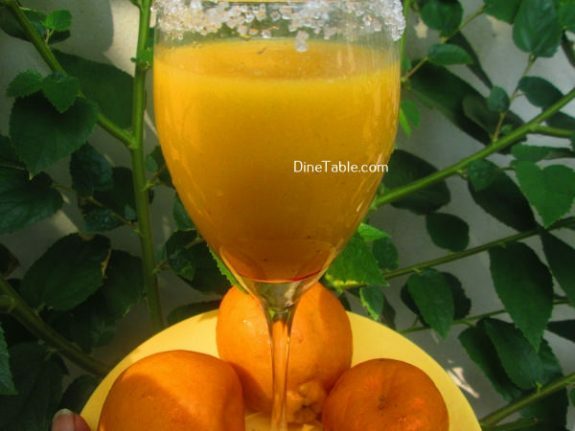 Passion Fruit Orange Juice is a quick, simple and refreshing drink. 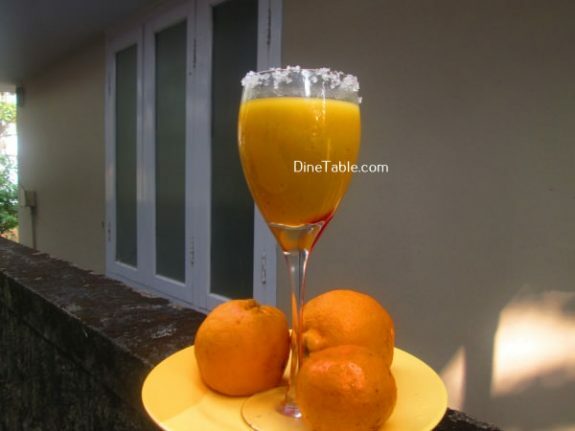 Beat the summer heat with this cold and refreshing passion fruit orange juice. 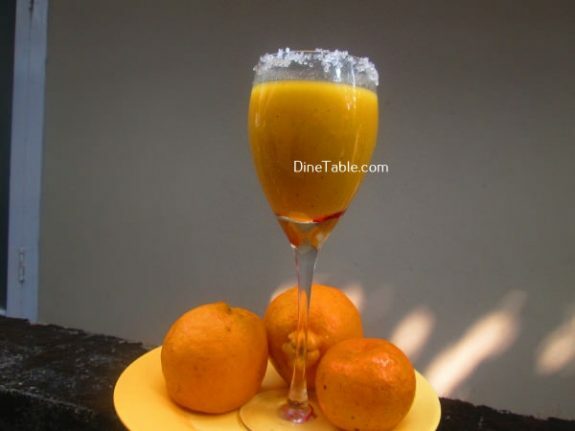 Orange juice can help prevent kidney diseases. They lower the risk of diseases. 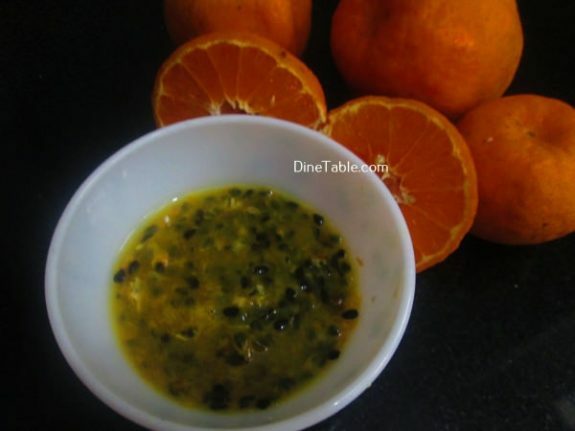 Oranges are full of vitamin C, which protects cells by neutralizing free radicals. Free radicals cause chronic diseases, like cancer and heart disease. 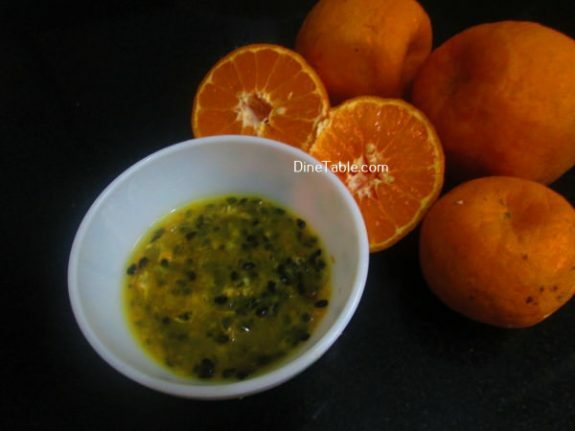 Oranges fight against viral infections. They regulate high blood pressure. Passion fruit is rich in the water soluble antioxidant, vitamin C. This vitamin helps the body gain resistance against infectious agents and pro-inflammatory free radicals. 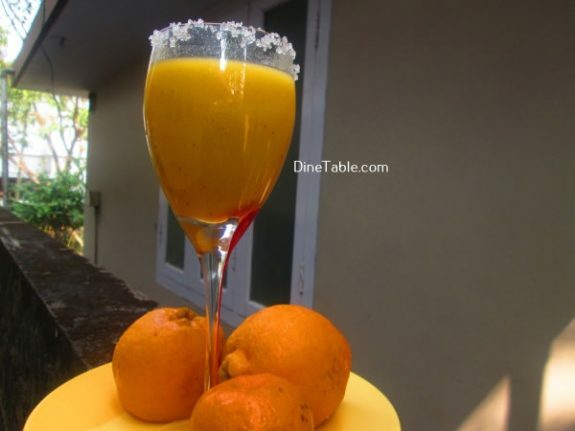 Passion fruit is a highly nutritious fruit and contains ample of vitamins and mineral. 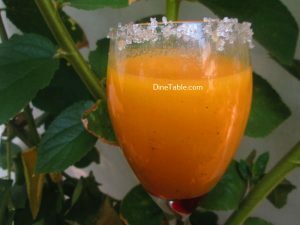 Try out this refreshing juice at home. 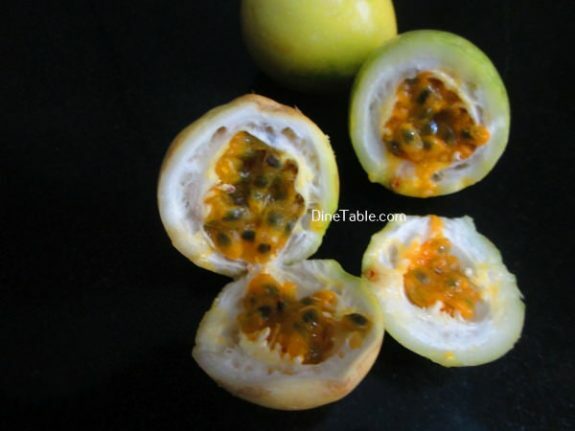 Cut the passion fruit into half and scrap out the pulp with the seed. Add sugar into this pulp. 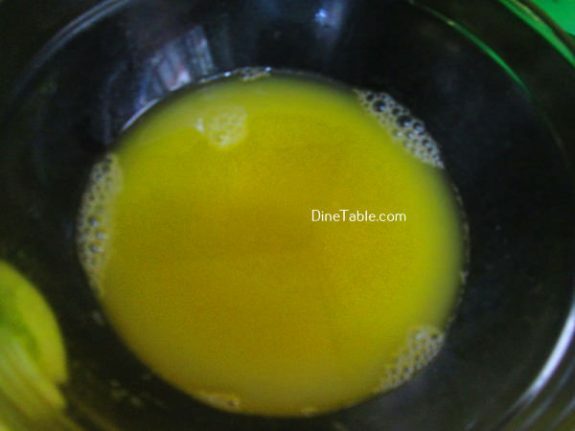 Mix it well and strain the juice out through a strainer. Clean the oranges and cut into two pieces. Squeeze juice from orange. Combine orange juice, passion fruit juice, water and blend for 4 minutes. 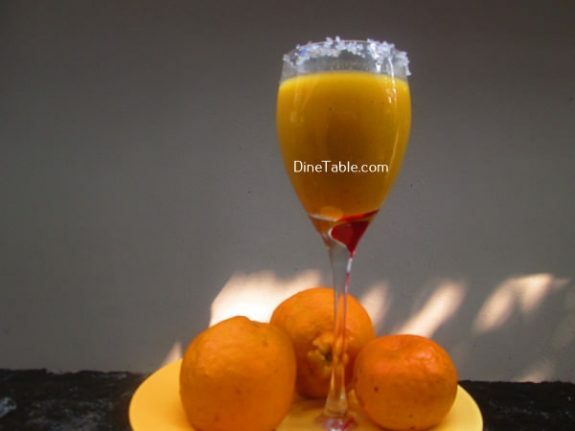 Pour juice to a serving glass. Top it with ice cubes and serve chilled. 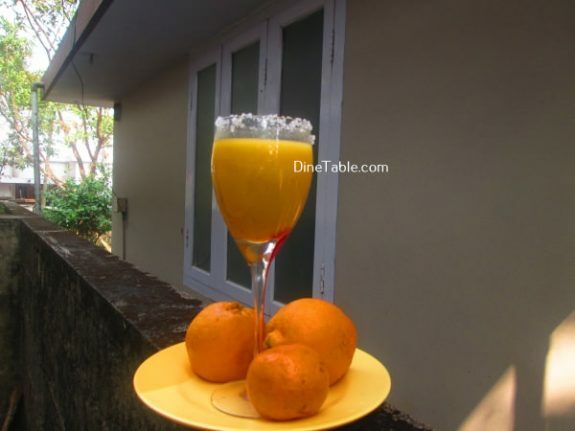 Yummy Passion Fruit Orange Juice is ready.